GPS devices have been around since the 1970’s. The Cold War between America and Russia has sped up the Space Race, giving access to the American forces to a previously-unused territory. Since then, America and Russia have started developing new technologies for gathering information. GPS and GLONASS, two similar concepts that are used for locating devices, have emerged after the invention of the satellites. But will a GPS work anywhere in the world? Well, yes and no. 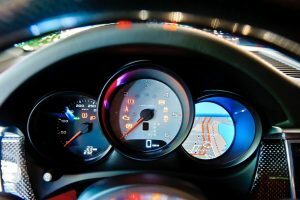 To better answer that question, the technology behind the GPS must be better explained. 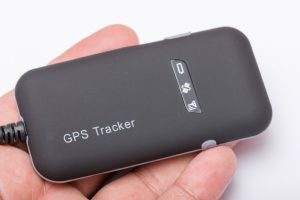 The gadgets that are usually referred to as “GPS devices” or “GPS trackers” are actually receivers. They receive signals from satellites and calculate the distance between the device and the satellite based on long does the signal travel. Since the receivers communicate with several satellites, the position is pinned. 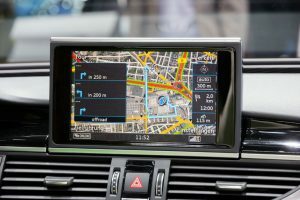 GPS devices have a lot of different applications, mainly because of how well they work in different environments. Most GPS trackers come with displays and maps that are preinstalled. They’re great for driving or hiking, and each different device comes with specific features. 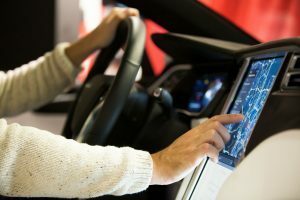 These features will aid the user, allowing them to be either more efficient or carry out a certain activity in a safer way. For example, hikers can ensure that they stay on the trail and reach their destination. GPS devices that are designed for hiking have a lot of helpful features. Some models use wireless networks to communicate with similar devices. This way, a person can communicate their location to their peers, making sure that nobody is getting lost. This is especially useful in areas where smartphones don’t have signal, like heavily-wooded areas and more isolated regions. Cab drivers have found wonderful uses for GPS devices. 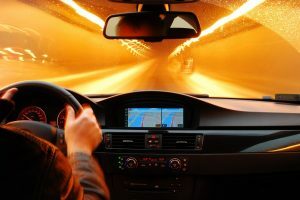 Smartphones are usually equipped with GPS receivers, so a client can communicate their location to the driver. The location is between accurate within 15 meters, which is really amazing. Food delivery services use the same technology to deliver meals to their customers. Law enforcement dispatch centers can lock into the location of a caller, sending ambulances and police squads in case of emergencies. To put it plainly, as long as the location is accurate and the conditions are fair, GPS can be a very useful tool. 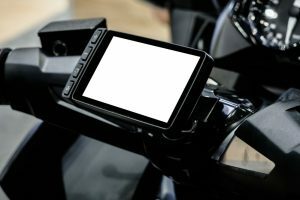 In more recent years, GPS software can be used to recover valuable electronics. Smartphones, tablets, and laptops can be individually-traced using a code from the manufacturer. As long as the device isn’t damaged, authorities have the resources to both track and recover stolen valuables. 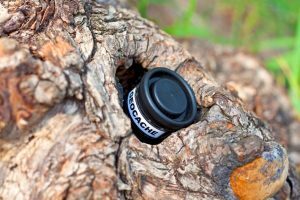 This is a very practical use of the GPS, especially when so many people are relying on stored data to carry on their daily tasks. GPS and satellites communicate using certain frequencies. Radio waves are used for a lot of devices, including cell phones. Provided that there aren’t a lot of interferences, the signal will reach the receiver, and the reading will be accurate. Radio waves have different frequencies, which are like codes. Different frequencies are used in order to protect the integrity of the signal, so both the receiver and the transmitter must use the same frequencies to ensure a correct communication. The integrity of the signal can be affected by a lot of environmental factors. A lot of elements can interfere with a radio wave. 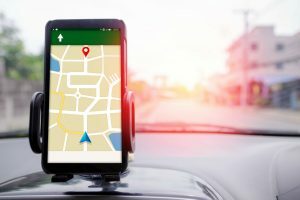 Will a GPS work anywhere in the world? Here’s where it gets tricky. For example, canyons are not friendly to this type of communication. Because rocks are very dense, they tend to either reflect or block the signal. This is also true for concrete buildings, which are very spread throughout the urban environment. Going underground usually means having no signal. The same can be said for caves, canyons, and heavily wooded areas. RFI or Radio Frequency Interference can also be caused by foul play. Electromagnetic disturbance can be achieved by using certain devices, but that’s not really an issue. Both the European Union and the United States have laws that forbid the use of devices that cause these types of disturbances. 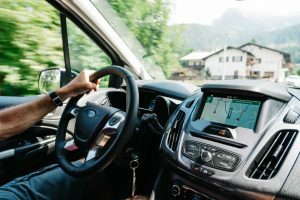 All in all, there aren’t many things that can affect the quality of a GPS signal, which is why it’s so useful and reliable. There are a lot of ways through which users can boost the reception of a signal. These are tricks and tips that can be applied to GPS receivers. They can also be used for boosting WiFi and cellular signals, for more practical, everyday use. Some steps are more or less effective, but each one is important in increasing the signal strength of a device. There aren’t that many satellites to provide constant, 100% accurate information. There are both apps and websites that can provide valuable data regarding the number of satellites that are in a certain area at a certain point. Each smartphone comes equipped with a GPS antenna. The thing is they aren’t all high quality. For both Android and iOS users, there’s an option called “High Accuracy.” This option diverts more voltage towards the receiver, making it easier for the device to read the signal. 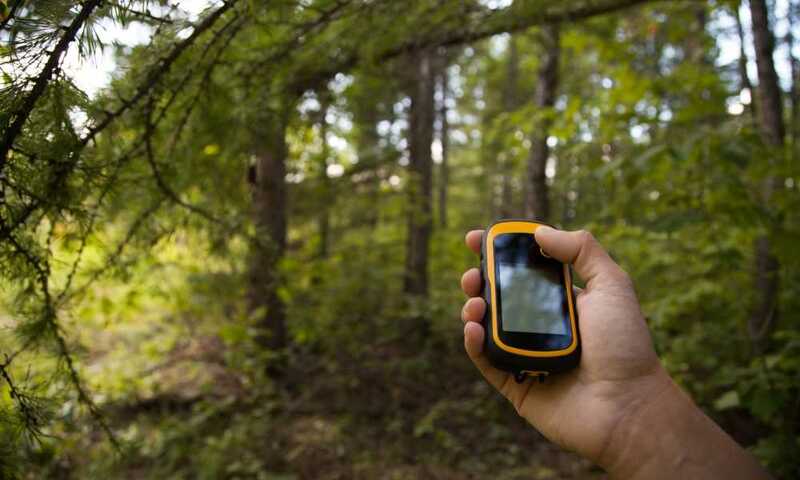 Both smartphones and standalone GPS receivers use compasses to determine direction. They can be easily calibrated using either the device’s default software or third-party alternatives. If everything else seems to have no positive impact on the signal’s strength, the problem might be hardware related. In this case, the device in question should either be replaced or repaired by a professional engineer (if the device is expensive). 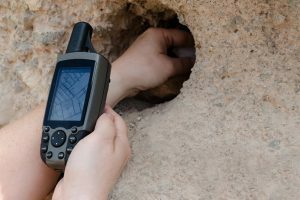 As with many wireless devices, GPS receivers can be both reliable and frail. There are a lot of factors to consider when determining the integrity of a result. The key word that comes to mind is “ideal.” Under ideal conditions, GPS results are very accurate. Usually, users should be cautious when hiking in bad weather or terrain that resembles cannons. In urban environments, thick concrete can really affect the integrity of a signal, since it reflects or straight-out blocks the signal. 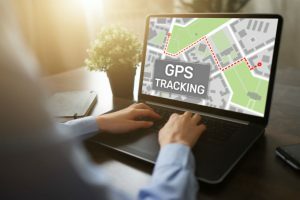 How does GPS tracking work: Simple explanation of the inner workings of the GPS system GPS with Traffic Updates How Does it Work: The Evolution of Technology How To Read GPS Coordinates: Simple and Easy Every Time How Does GPS Work without Internet?